The 4x4 car accessory store was started due to our belief we could supply great products at competitive prices to customers all over Australia. All our team has experience in the supply of 4x4 accessories for recreational, Tool of trade and business needs and we have vast experience in building special 4x4 vehicles for mining applications. With this knowledge, we can answer your questions and ensure you get the right 4x4 accessory to suit your needs. 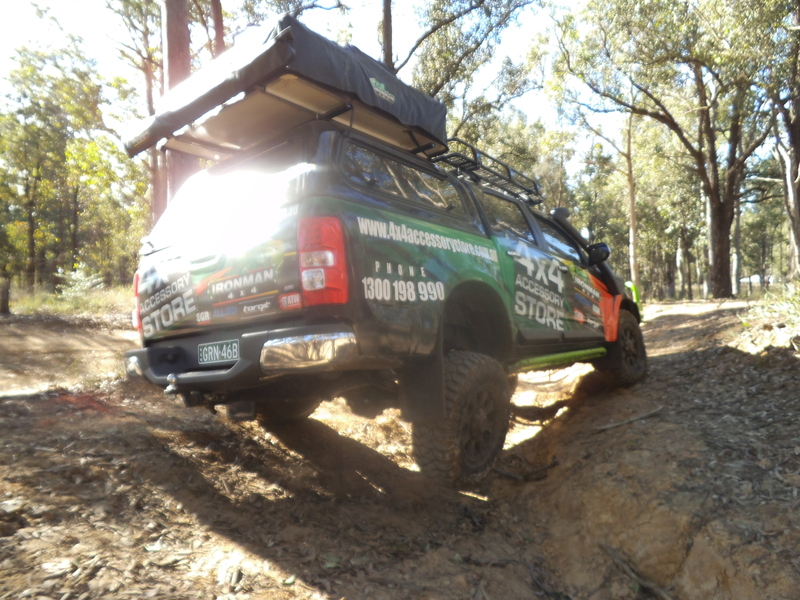 In 2009, we developed a relationship with IRONMAN 4x4 which is an Australian company supplying quality 4x4 accessories, at prices better than their competitors. 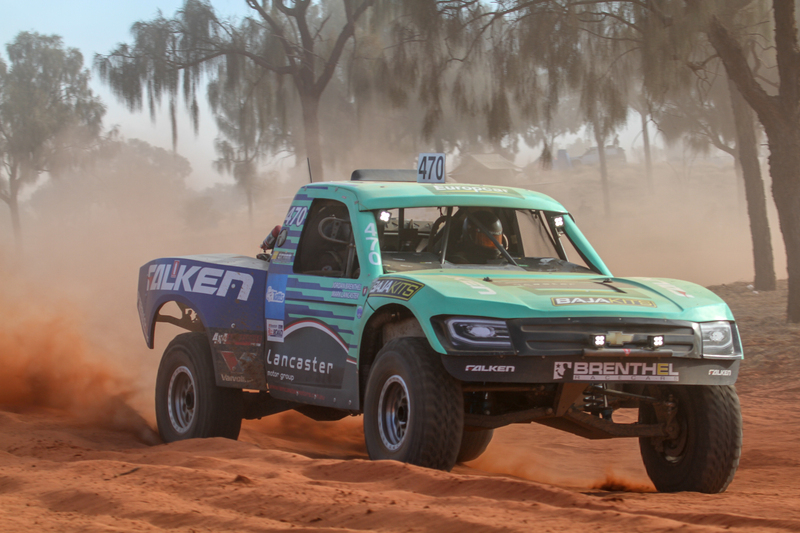 We work very closely with the team at IRONMAN 4x4, and assist in development from customer feedback, and ideas we get from testing the product range. 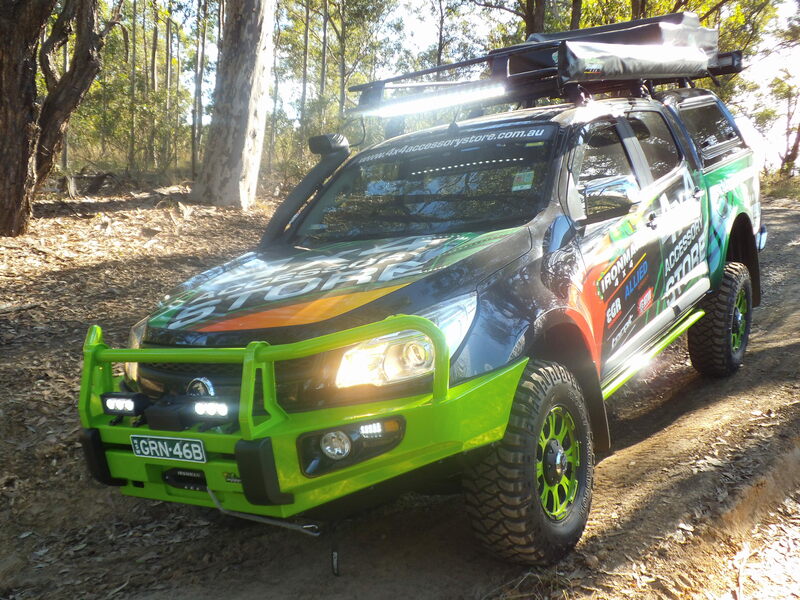 The 4wd Car Accessory Store has our own test & display 2013 Holden Colorado , which we use to test new products, and to show our customers a range of products fitted and functioning on a vehicle in real world conditions. 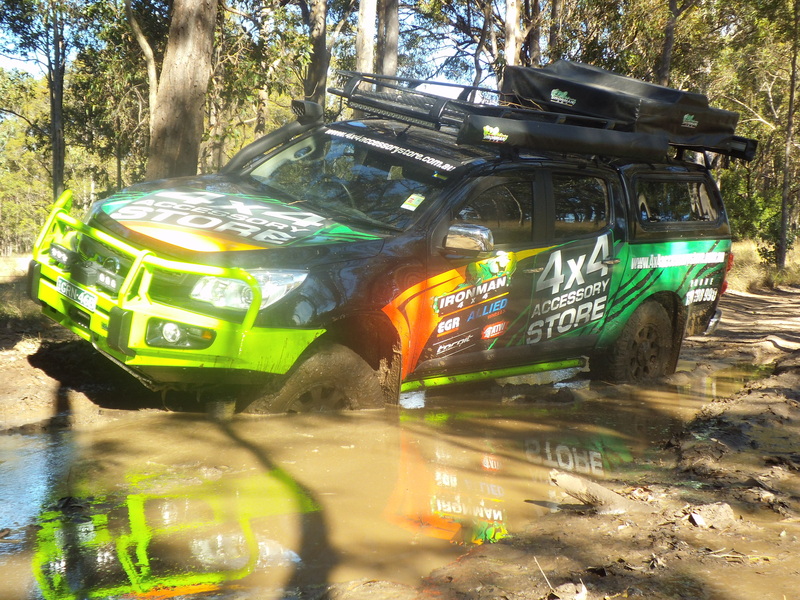 4x4 Car Accessory Store enjoys 4wding that much we have a Off Road Racing Team, competing in the NSW & Australian Off Road Racing Championship.